I don't know about you guys, but down here in Miami, it's as if our Spring/Summer season has already begun. There has been a ton of sunny weather lately sans the rain that usually accompanies this season, so the tourist migration is in full swing and the beaches and streets are full of people. The beaches look just like how they put them on TV, beyond packed with parties all over the place. Also, the buzz for Winter Music Conference and Miami Music Week has gone from minimal to maximum. Just in case you don't know what I'm talking about, WMC and MMW are the two biggest weeks of the year for Electronic Dance Music here in Miami. There are tons of pool and club parties where EDM fans can see practically every DJ they've ever heard of perform and mix *hopefully* live sets for thousands of fans. These two weeks conclude at the Ultra Music Festival which is a 3-day all ages music festival in the heart of downtown Miami. But, as I was saying, the buzz is all aflutter. Everywhere you go, you see fliers, posters, banners, brochures, and airplanes all with party announcements for WMC and MMW. The last two weeks of March will be absolutely insane down here! Due to this, the gyms and local parks have been overflowing with people getting ready for these weeks. They've been going full force with the dieting and working out just to get their "MMW bodies." Any time of day you can walk into any gym and expect it to be full, walk by the basketball and tennis courts and they'll be booked, go to the boardwalk and it'll be packed with people jogging/running/skating. All the beautiful people that will be down here at the end of the month will be trying to look their best, and something everyone will have in common to be able to achieve their best is proper nutrition. Tons of protein, minimal amounts of white carbs, and nutritional shakes will be the diet of choice for this month, and most people (when factoring in the weather down here) have been opting for shakes and smoothies. I myself have even been opting for that quick and healthy option lately, specially in the mornings. This week's smoothie is a great choice for those looking for a good fruit and dairy fix as well as a great way to mix in your protein powders for your daily shakes. A, for example, has been starting to drink them but can't stand the "fake" taste of the protein powders, so I've been mixing in the powder into this smoothie and he can't even tell that it's incorporated into it. 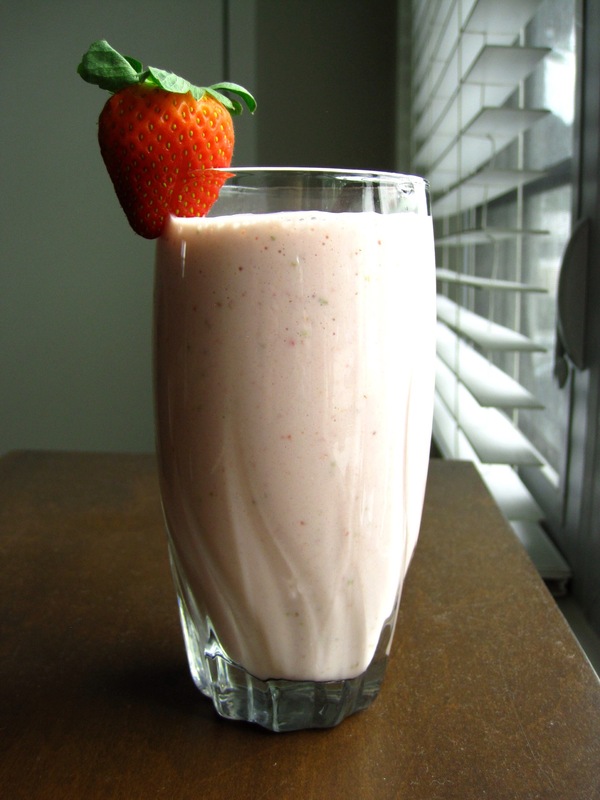 For those with dietary restrictions, this smoothie is gluten-free, and since it has yogurt and milk, feel free to substitute with proper non-dairy replacements if you're a vegan or just aren't into dairy products. 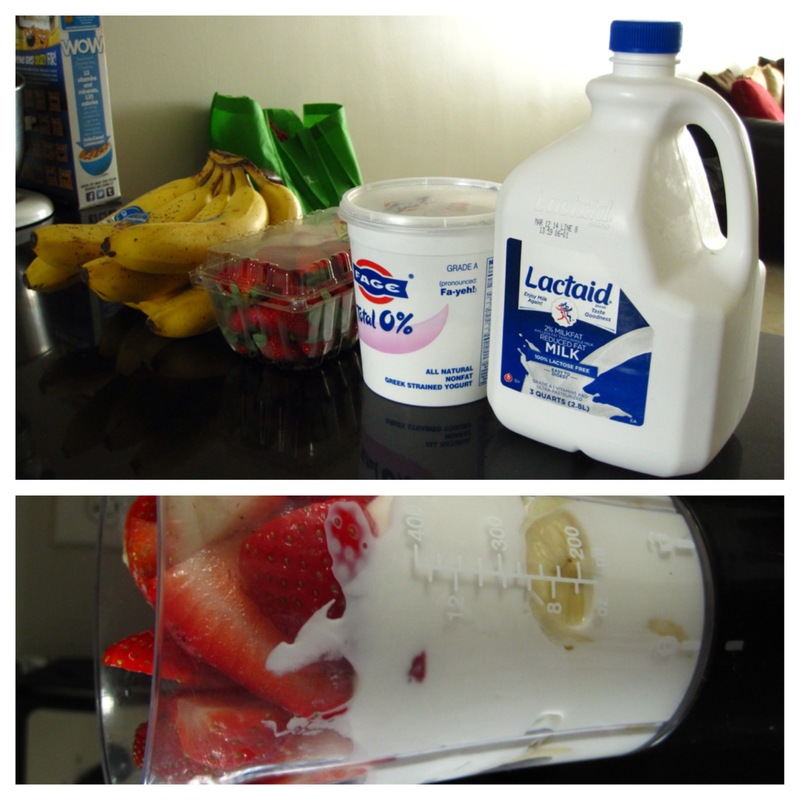 1) Place the banana, strawberries, yogurt, and milk in the blender and blend until smooth. 2) Pour into a glass over ice. Hi! 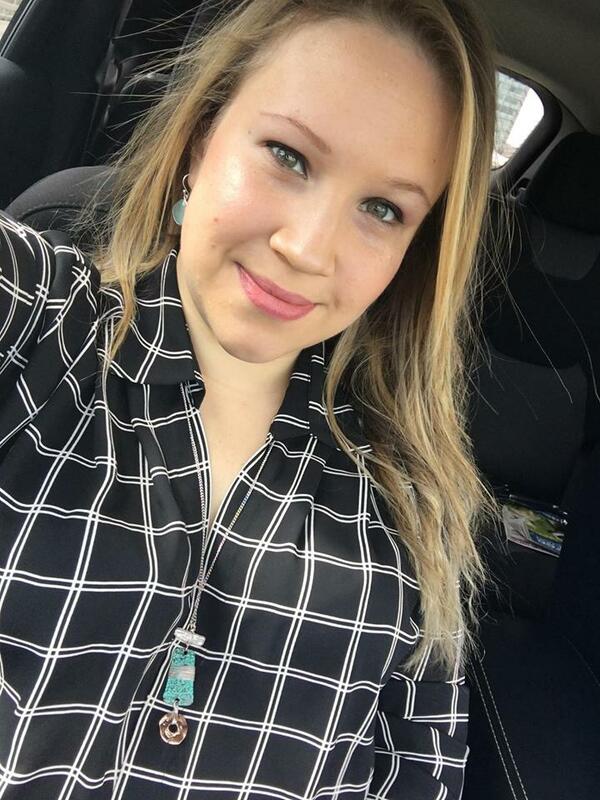 I'm Stephanie and I'm a 27 year old living life in Miami, FL. I'm recently engaged (with a February 2018 wedding date in mind) and I'm an only daughter to two amazing Colombian parents. Although I have a great support system, I like to take all of life's challenges one day at a time by hashing it all out in the kitchen! That's where this site comes into play: Here you'll find all kinds of recipes, from desserts to dinner, all of them made FROM SCRATCH. Hope you enjoy!